Visit us at World of Concrete 2019! 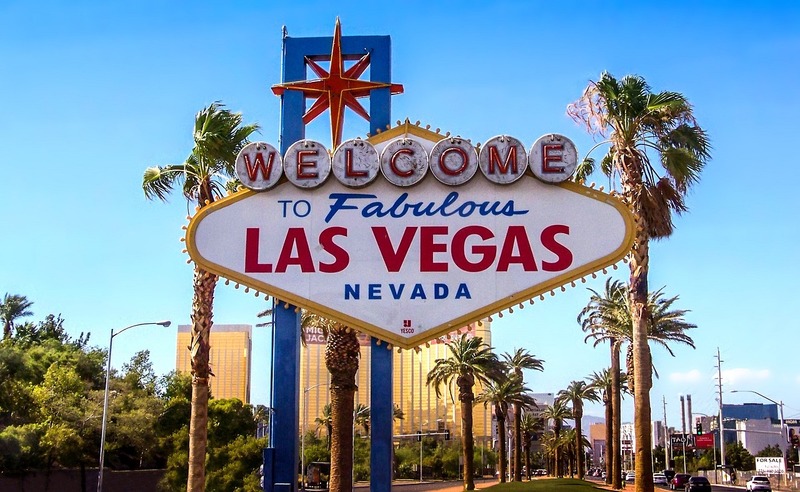 The world’s largest annual international commercial concrete construction and masonry event—World of Concrete (WOC)—will be held from January 22-25 at the Las Vegas Convention Center. Hosting over 1,500 exhibitors and 58,000 attendees, WOC is the premier symposium for businesses in the construction world looking to increase efficiency. Transhield is excited to exhibit at this notable event, showcasing our protective cover technology and our unique concrete curing cover: Topcure. Transhield will be at booth #S13419 exhibiting TopCure, our patent-protected concrete curing cover. And next door, at booth #S13417, exhibiting our storage and transportation covers with a product display, utilizing our 7 mil. fabric. Transhield is pleased to exhibit at WOC 2019, and our team is eager to display Transhield’s innovative product lineup. Register for WOC 2019 and be sure to stop by both booths to learn more about Transhield and how our solutions can help your business. We can’t wait to see you in Vegas! Transhield is the maker of custom protective coverings for the industrial, marine, military, automotive, and wind energy markets. Our corporate offices are located in Elkhart, Indiana where we design and render custom covers as well as engineer and test new fabric formulas in our state-of-the-art laboratory. Transhield, Inc. is a leading manufacturer of a broad range of protective covers for use in the defense, aerospace, marine, rail and other industrial markets. Transhield products are valued worldwide for their high quality, patented corrosion reduction technology, and customized fit to help protect equipment investments.